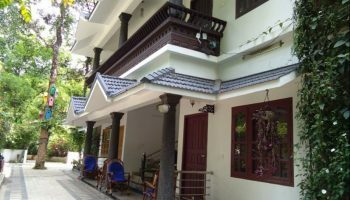 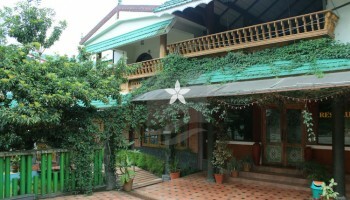 Wayanad Homestays providing Detailed information about all type of Homestays in Wayanad. 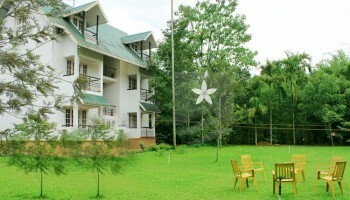 Accommodation for Individuals and groups for all budgets. 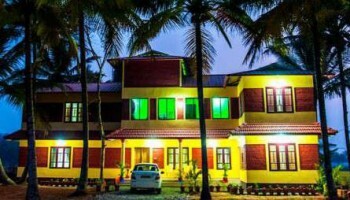 Tree huts, plantation Homestays, River facing Homestays, forest facing Homestays, Homestays in Wayand for Adventures, Honeymoon Homestays, Stay in tents etc. 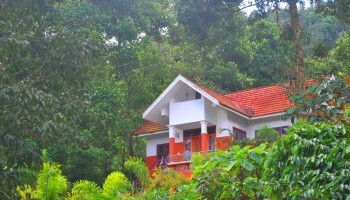 An idyllic destination for the vacationing and business traveler, Wayanad is a quaint hill District in north western Kerala, in a region of immense beauty and a dazzling variety of wildlife and fauna. 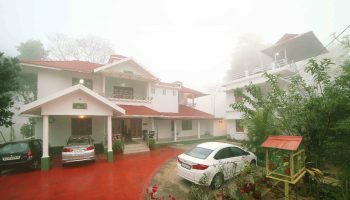 The majestic landscape is strewn with lofty ridges, dense tropical forests, spectacular waterfalls and gurgling mountain streams. 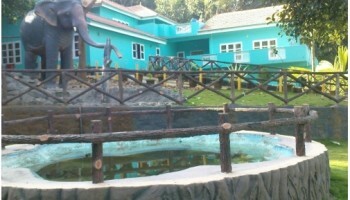 Numerous trekking trails snake through the forests, with numerous spots ideal for adventure sports. 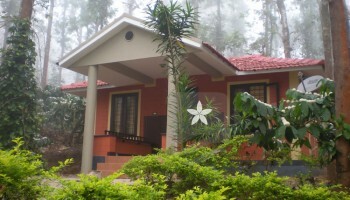 Ripples Holidays offers to book Homestays in Wayanad and promises you memorable holidays.